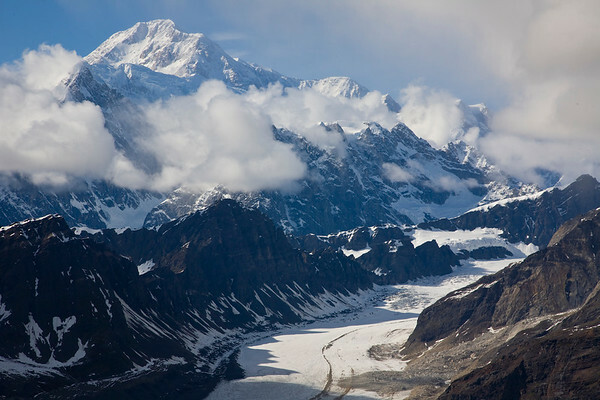 Established in 1917 with the mission of conserving wildlife, Denali National Park encompasses 6 million acres of Alaska’s wilderness, and is often seen as the crown jewel of the National Park System. 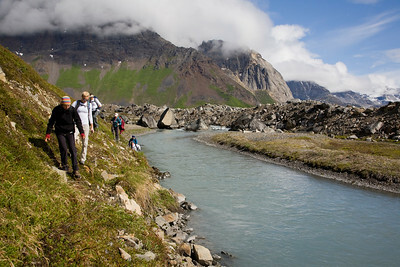 Flaunting complete unaltered ecosystems, countless rivers, glaciers and expanses of tundra, and the tallest peak in North America, Denali is not to be missed. 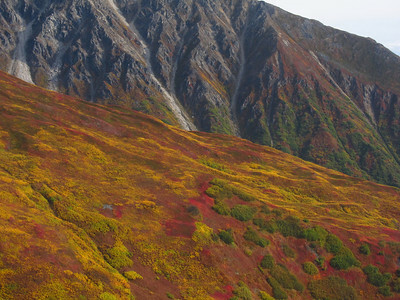 Since it’s creation, Denali National Park has been the laboratory of a phenomenal group of scientists who have been able to study the magic of an intact subarctic ecosystem. 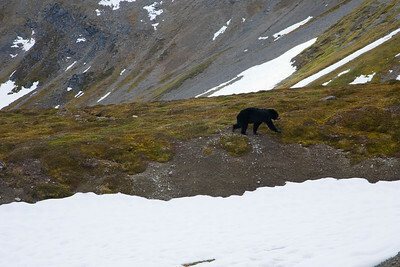 From Denali’s famed wolves to the abundant caribou and moose populations, the Park holds within its boundaries one of the most incredibly diverse, stable, and most studied wildlife populations in Alaska. 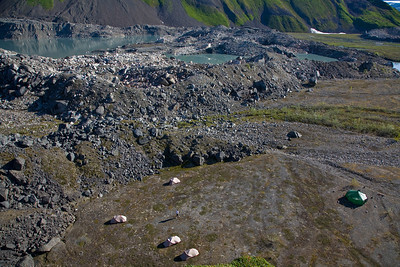 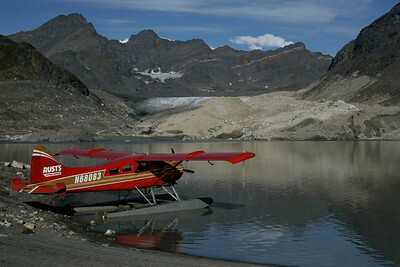 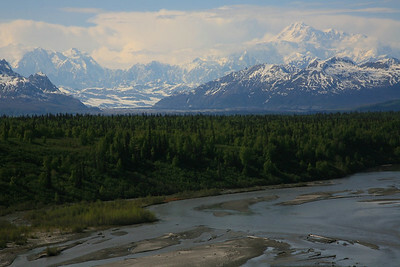 Denali has also provided the venue for some of the most amazing feats of exploration in North American history. 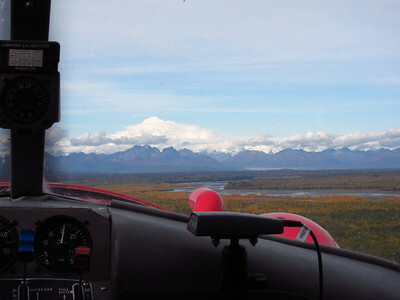 From the first ascent of The Great One (Denali) to rugged circumnavigations of the park, Denali’s size and magnitude attracts explorers from around the globe. 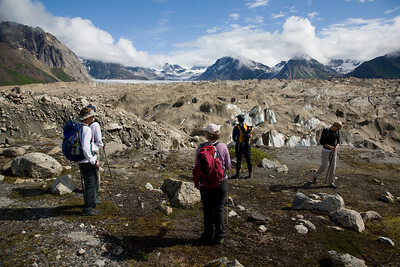 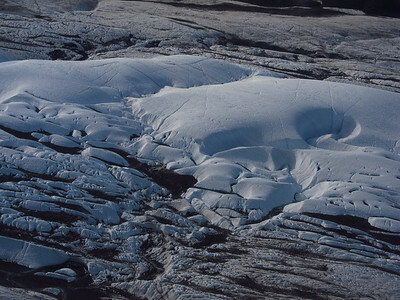 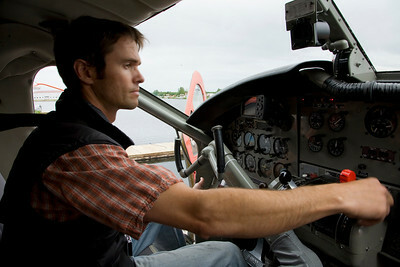 Alaska Alpine Adventures has been guiding trips to Denali since 2003. 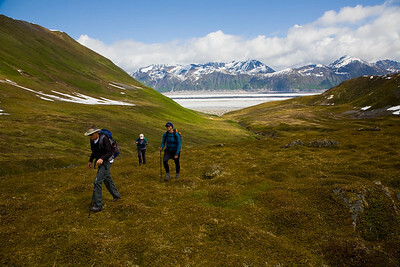 From hiking to backpacking trips in Denali, our crew of Alaska guides knows the park well. 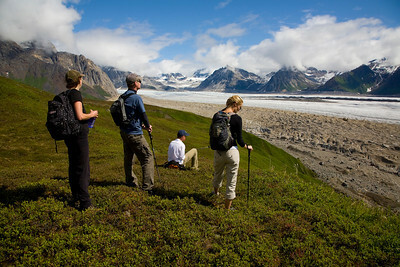 Want to visit Denali National Park? 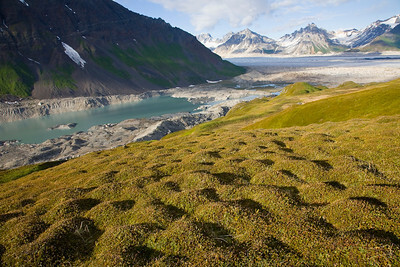 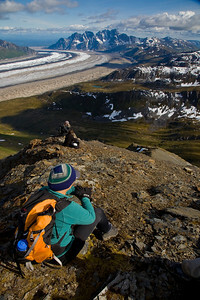 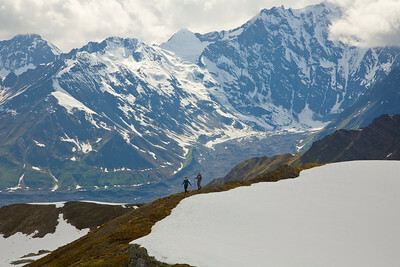 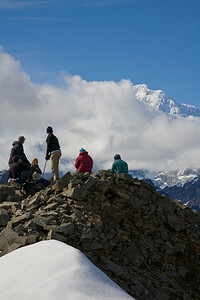 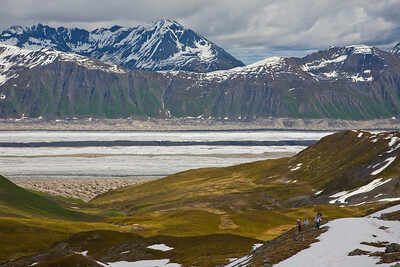 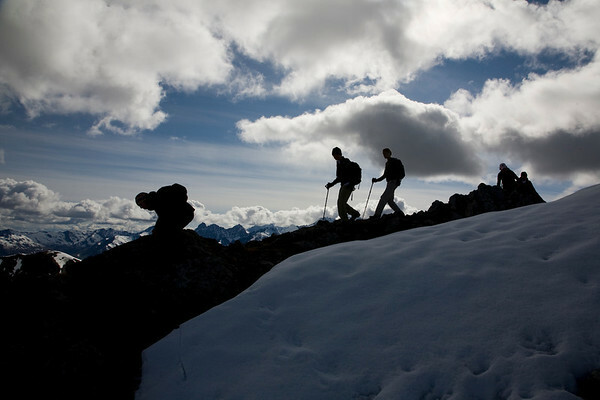 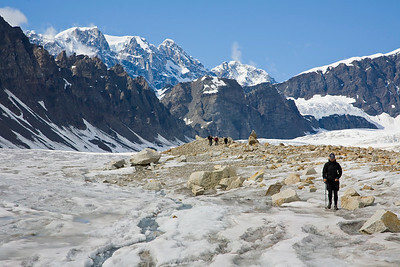 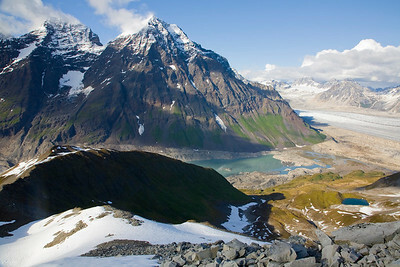 Visit http://www.alaskaalpineadventures.com/alaska-adventure-tours/hiking/hiking-trips-denali-national-park/denali-unexplored/trip for more information!